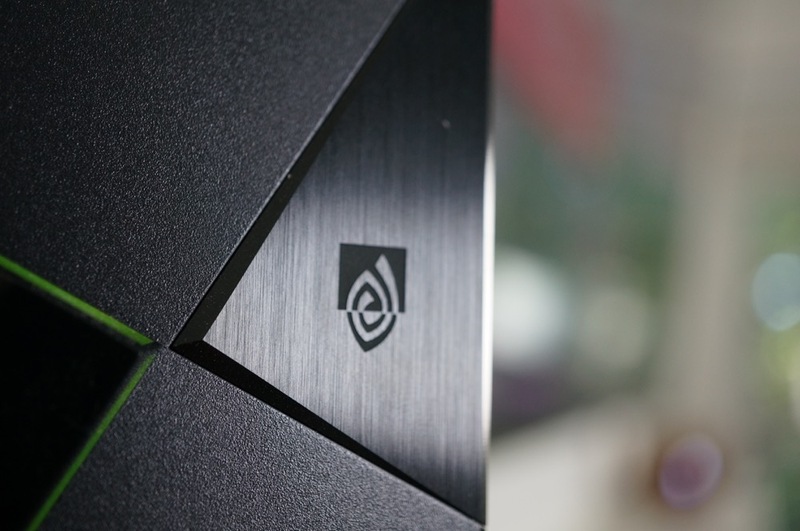 Announced at this year’s GDC in San Francisco, SEGA and Warner Bros. are bringing game titles to GeForce NOW, NVIDIA’s Netflix-like game streaming service. As for which titles, fans of the Sonic franchise should be happy, as four titles from the Hedgehog lineup will be available for streaming. Also available from SEGA will be Warhammer 40,000: Space Marine and Alpha Protocol. From Warner Bros., gamers will gain access to Mad Max and Middle-earth: Shadow of Mordor, two highly popular open-world action-adventure games based on their theatrical counterparts. In addition, LEGO Jurassic Park will be available for purchase on GeForce NOW. According to NVIDIA, the nine new titles in total will be available in the coming weeks, bringing the total number of available games for streaming to 100. As for pricing, nothing has changed. The service costs $7.99 a month, but for those who sign-up, the first three months are completely free. Do you play on GeForce Now?